Service Level Agreements (SLAs) are important in business to business relationships because they lay out the expectations and responsibilities of each party with regards to the level of service to be provided. SLAs are beneficial for both the customer and vendor as they establish a level of mutual understanding and accountability. 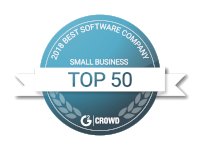 They can be used for a variety of purposes but in this case we're looking at the use of SLAs for customer support as related to software and technology companies. 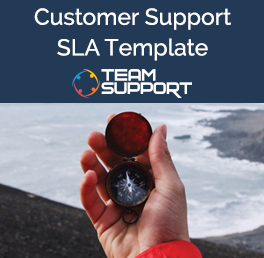 This template is designed as a resource to be downloaded and edited for your unique customer support SLA needs. It is available in both Microsoft Word (.doc) and PDF formats.